Cloud computing has become the demand of people and business organization these days. Cloud computing provides online storage and backup of our data. We can easily sync and restore our data across multiple devices. Also, we can access our data anywhere and anytime and with any device. Changes made to our data is frequently reflected to all other devices that are synced with cloud. Due to these advantages of cloud storage many organizations provide cloud services to its clients. We can not directly compare cloud storage services. Each service provider provide its services according to its policies. People like to prefer cloud service according to amount of space in low cost. Also security, recovery, zero knowledge policy are also major factors to consider before choosing a service provider. 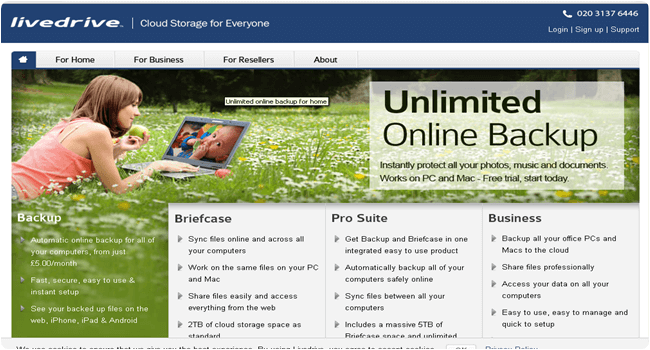 List Of Best Cloud Storage Services. 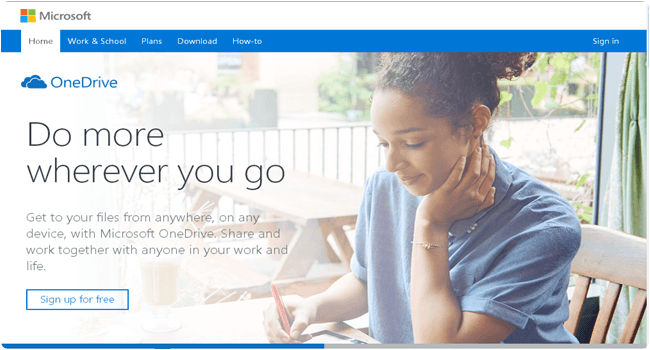 OneDrive is an official cloud service from Microsoft corporation for personal and business use. It offer 5 GB storage to all its customer for free. It offer its various plans according to user requirements for personal and business use. It is available on all devices and operating system including Windows, Mac, IOS, Android, Linux etc. It provide high data security and reliability. We can easily sync data across multiple devices. 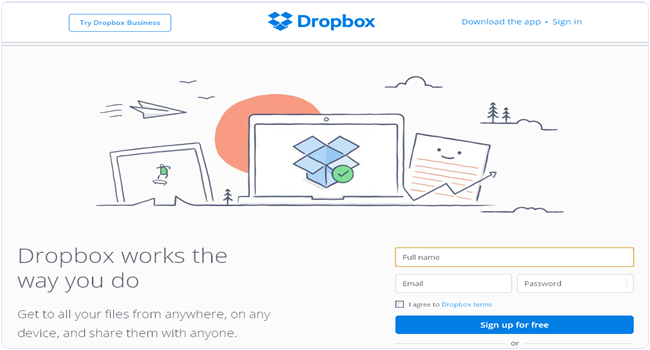 Dropbox is a well known in all cloud storage services. Many people starts its cloud experience from the Dropbox. One major advantage of dropbox is its file sharing feature even if other user do not have dropbox account. 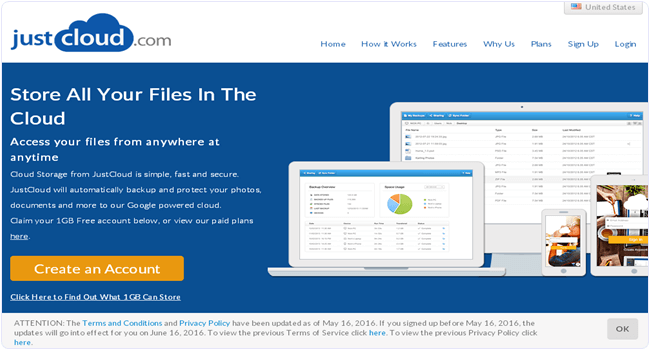 Dropbox offer 2 GB storage to its users free of cost. If you require more space then its cost starts from 9.99$ per month and 99.99$ per year for 1000 GB space. Google also offer its cloud services with full security and reliability. Google Drive is most popular among its user. It is reliable for personnel use and for small businesses. It offer 15 GB space to its users without any cost. 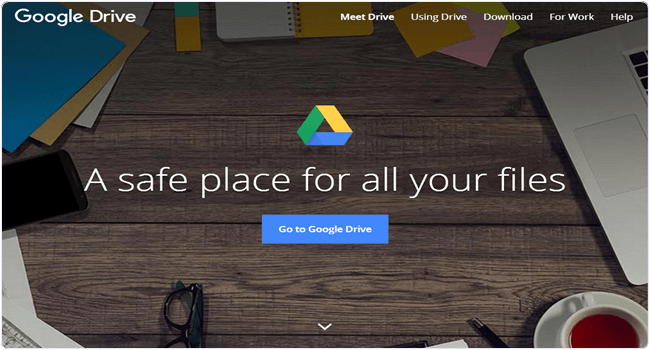 Using Google drive as compare to other cloud storage services is good choice. We can easily sync our data among multiple devices running Mac or Windows OS. It’s cost starts from 1.99 $ per month 23.88$ per year for 100 GB of data. It is a popular cloud service provider which offer 14 days free trial. Its cloud services are secure, encrypted and reliable. It offer 1 GB storage free of cost. Its pricing is very cheaper and affordable. It provide unlimited space for 53.88 $ per year for one machine and its monthly cost is 4.49 $ per month. We can easily access our files from any device and from any operating system. It is most competitive cloud service provider solution in market in term of cost, reliability and storage. It provide same cost for both personal and commercial use. It offer 15 days trial to check its services. Its plan start from 5$ per month and 59.99$ per year. We can easily restore our system if accidentally meet with a disaster. We just need to install its software into our system. 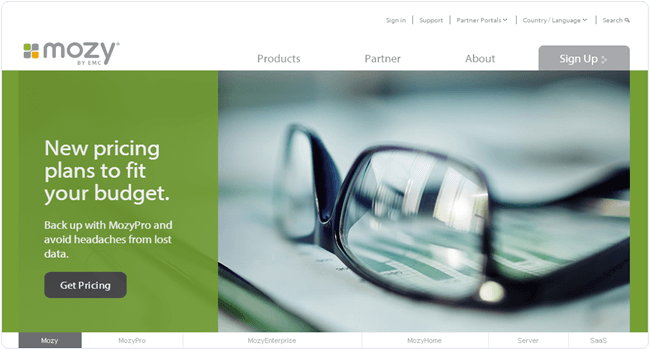 It is also an amazing cloud platform for businesses. It offer its 30 days trial without any cost. We can easily check its services in 30 days. Its plan starts at 9.99$ per month for 100 GB and 99.99$ per year. We can also choose its different plan according to our requirement. We can sync our task across multiple devices and changes made to a file is frequently available to all other devices. 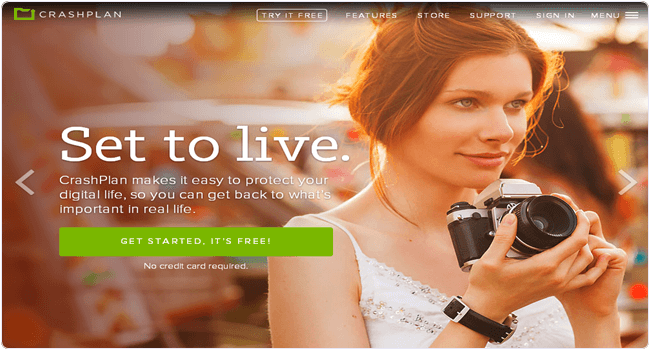 Livedrive is another famous cloud service provider. Its plan starts from 8$ per month and 48$ a year. 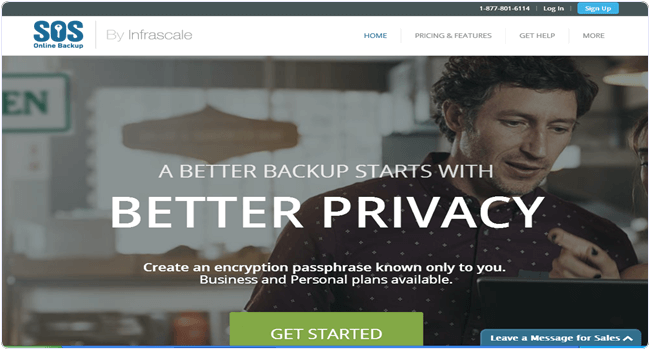 We can easily keep online backup and access it anywhere, anytime and from any device. It provide easy file sharing with our friends and colleges. Its briefcase option allow us to make a setup from basic storage and its apps enable us to know the different file on Android device, Windows device and Mac device. 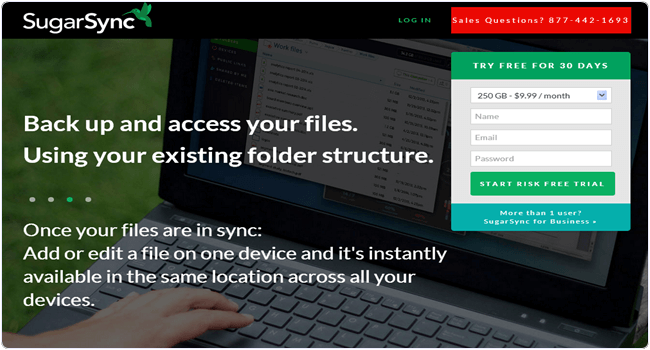 It also provide option for resellers who sell sync and cloud storage product to their customers. Mozy cloud offer 2 GB free space to all its customer. Mozy cloud is used by most of the organizations and individuals due to its security and trusted service. We can easily found the plenty of reviews for mozy cloud. 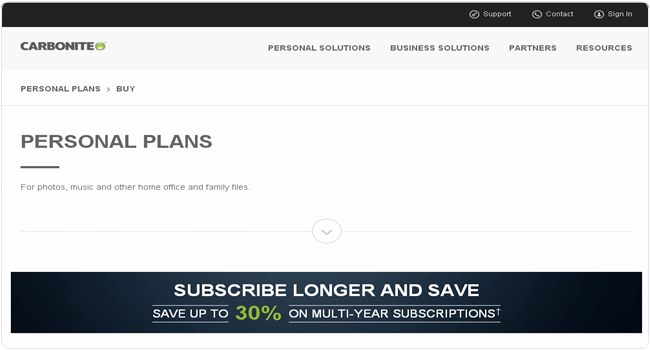 Its plan start from 5.99 $ per month. It provide solution for individual, Enterprise and for business. It provide 256 bit AES encryption for data security and its data center are managed 24/7 a year. It is also an alternative cloud storage site provider which offer 30 days trial and is available for Windows, Mac and Linux. Its plan start from 5.99$ per month. We can you easily backup our data on external device, on a network computer and on crashplan cloud or all of the three options. It provide access to your data from any device. It provide data security, easy setup, backup and restore of our data. It is another cost effective cloud service which is available for both small business and individual use. It’s plan starts from 4.99$ per month and small business plan start from 29.99$ per month. It offer 14 days service trial. It is available for Windows and Mac. It also offer a powerful Android app to backup and sync file to our phone. It also provide end to end data encryption to.increase our security. In Conclusion, We wish that this list proves helpful to you in deciding the best online cloud storage services for you. Share your thoughts, experiences as well as reviews in comments below.